Rate includes five nights accommodation, meals at the Library, guided tours and transport for programmed day visits. 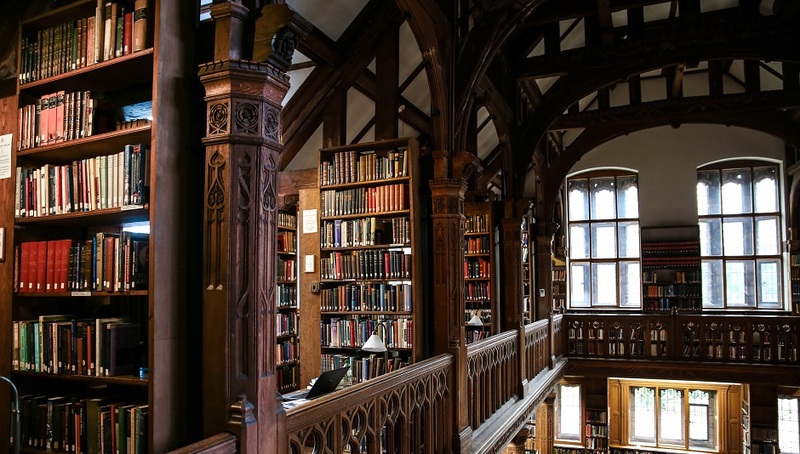 Whatever your past or present involvement with Gladstone’s Library, we think the program has something for everyone with highlights including a visit to Gladstone’s Study at Hawarden Castle (the private home of the Gladstone family), an opportunity to see the most treasured possessions in the Library’s collection (not usually on public display) and a tour of some of North Wales’ most sacred sites in the company of the Bishop of St Asaph. Please note that bookings cannot be made online and all payments must be in sterling. A booking form will be sent to you in September. To secure your place, simply return the form by December 1, 2018. A deposit of £50 will be required to secure your booking. This can be paid by sterling check, wire transfer or credit card (full details of payment methods will be provided on the booking form). The balance will be payable at the end of your stay (July 7, 2019). Please note that the deposit of £50 is non-refundable and non-transferable.